Gary’s gift is the ability to close the gap between theory and practice. Gary enables you to become clearer about how you see the world and what options really are available to you. Improved performance is what matters. Gary will help you to become more effective as he supports you on your ongoing learning journey. Like a martial arts master, your journey to master leadership is never ending; despite having practised basic kata for many years, a martial arts master will be seen working on the most basic kata as part of their effort to master their craft. Leadership is very similar. A significant aspect of Gary’s work with you is raising your awareness about your mental models. These are your theories about how you believe the world works. In most cases they are sub-conscious, yet they directly impact your behaviour and your performance. Your mental models will affect what you believe that you can and can’t do, as well as what you believe the people around you can and can’t do. The main issue with your mental models is not whether they are right or wrong. The issue is whether or not they are useful. To assess a mental model’s usefulness, you must first become aware of what it is. Then it can be assessed. If it is not useful, then you seek a more useful mental model and implement it. Chris Argyris, the famed organisational behaviour researcher from Massachusetts Institute of Technology (MIT) says that “Real learning only ever occurs when you change a mental model”. How to ensure that you are living a balanced life through the Yes For Success Plan For Personal & Professional Success® program. At the commencement of your program, Gary will identify what is in and what is out of your program and how your progress will be measured, both quantitatively and qualitatively. Clients generally book 10 sessions over a 12 month period. This can be modified according to your needs. The sessions can also be used in a variety of ways. For example, some clients will initially book three sessions once every fortnight to help them get started. They may then move to monthly sessions for the remainder of their seven sessions, including some longer periods between sessions to allow for annual leave, Christmas holidays etc. Other clients book their sessions on a monthly basis. Should an issue arise and you would benefit from immediate support, a session can easily be arranged. Sessions are up to 90 minutes duration. 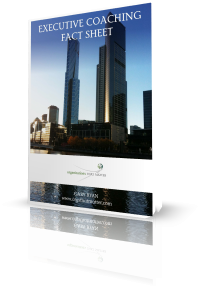 These sessions will be conducted in person, generally at your office or at our premises at 350 Collins Street Melbourne. Some clients prefer to meet in cafes and this can also be arranged. An online tool called Zoom is used for Gary’s online sessions. This tool allows both of you to share your screens and also allows for the meeting to be recorded. The recording includes video and audio files and these will be shared with you via DropBox. The recordings provide you with a significant resource that you do not receive from in person meetings. Providing a suitable internet service is available, these sessions can be conducted from anywhere in the world. A combination of in person and online sessions can be arranged if that is your preference. Gary regularly works with his client’s teams, departments or the whole organisation. This speeds up the implementation process of what you are being taught and enables you to be a participant rather than a facilitator. Working with your team or within your organisation is outside the boundaries of your specific coaching relationship. Should you require Gary to facilitate workshops and/or programs for your team or organisation these activities will be quoted separately to your coaching services. You will receive access to email and telephone support (within reason). Gary understands that a quick email with a link to some important information, or a five-minute telephone conversation can provide clarity that can make a big difference to your performance. This type of support is provided as part of your arrangement. If, however, a telephone call is moving beyond 10 minutes then Gary will stop and check if you would like the call to be included as one of your sessions. Fees are based on the agreed value that we have established for your service. This will be measured by the agreed quantitative and qualitative measures and ensures that the value you receive far exceeds the fees that you are charged. 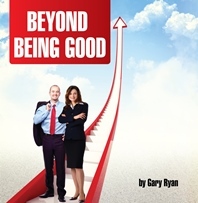 All coaching clients receive access to the Beyond Being Good Video Series– see below. 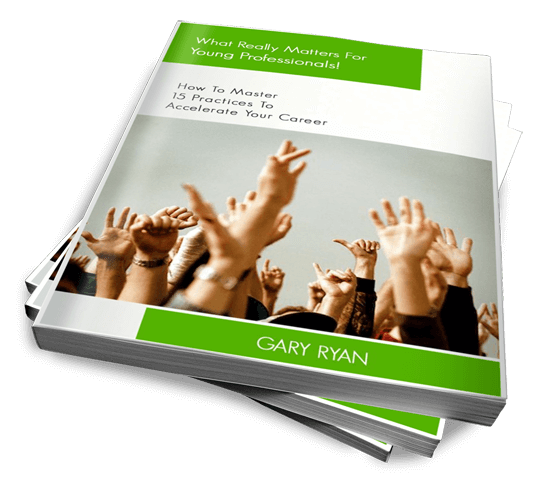 Download Gary’s Executive Coaching Fact Sheet here. If you want to be a leader who consistently creates High Performing Teams then access this video series now!